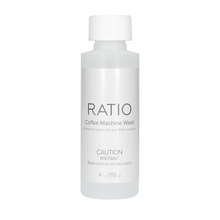 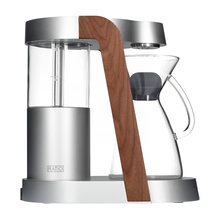 Ratio was born of a simple question: in the age of super premium espresso machines, why hasn’t the automatic coffee maker evolved? 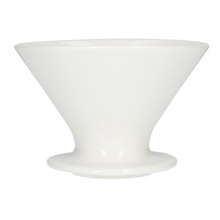 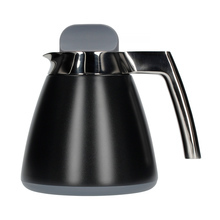 This USA-based company was established in 2012 by Mark Hellweg as an answer. 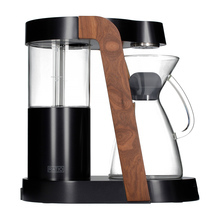 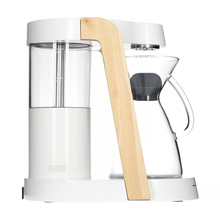 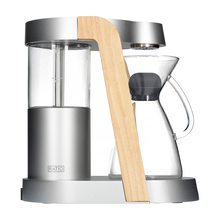 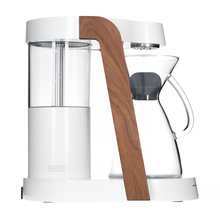 Keeping in mind the needs of everyday coffee sippers, Ratio coffee makers juxtapose functionality, high quality, simplicity, and perfect design.